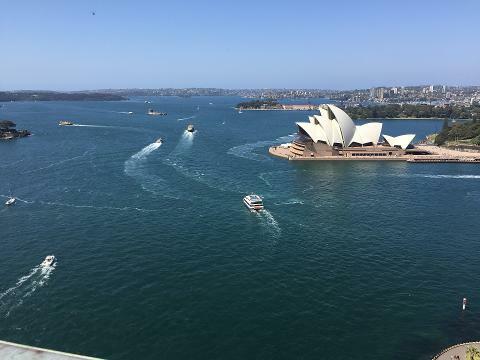 The start of Sydney to Hobart race is just one reason to enjoy a spectacular day out on our majestic harbour. The race, which covers 630 nautical miles and has been running annually since 1945, will commence when a cannon blast signals the start of the event. Join us as we witness the start of another chapter in this inspiring challenge of man vs nature. As always, there will be a cash bar on board with some great drinks specials to top off your afternoon in the harbour. An amazing race, food, refreshments, sights and sounds; it's all yours with this Boxing Day cruise that’s got to be on your list of this experiences for this holiday season. Disclaimer: The boat departs the dock at 11:00am sharp. This Boxing Day, Share the Excitement aboard the MV Supercat with Sydney Event Cruises.